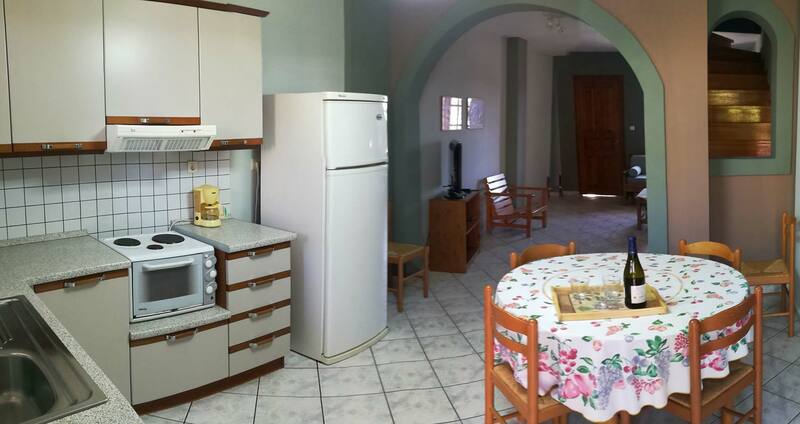 The two bedroom maisonette comes with an open plan living area with kitchen on the ground floor. 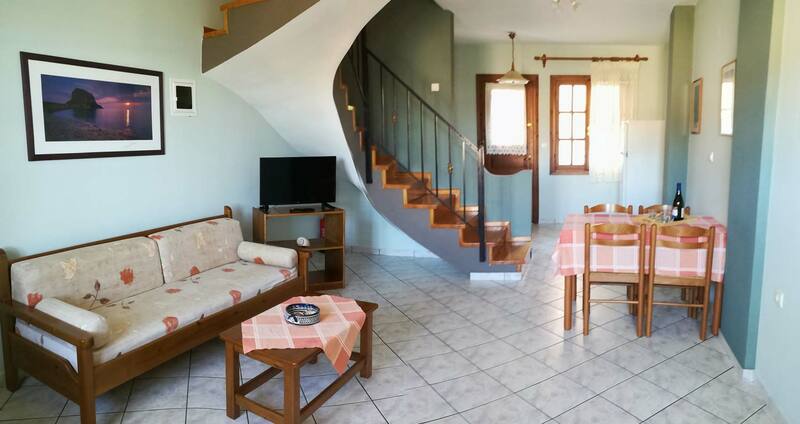 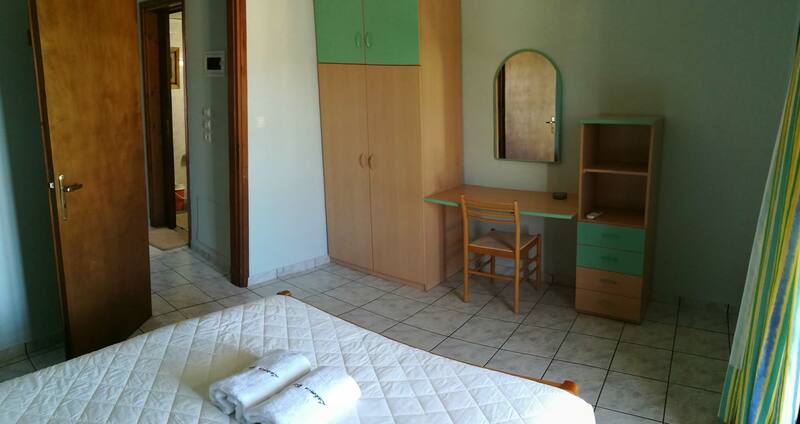 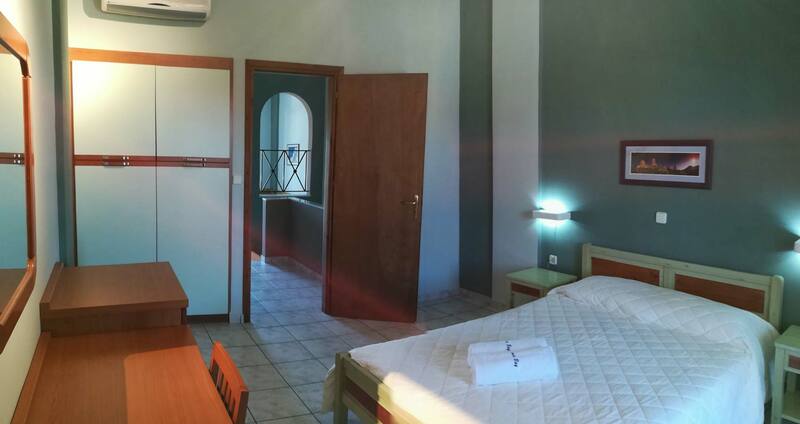 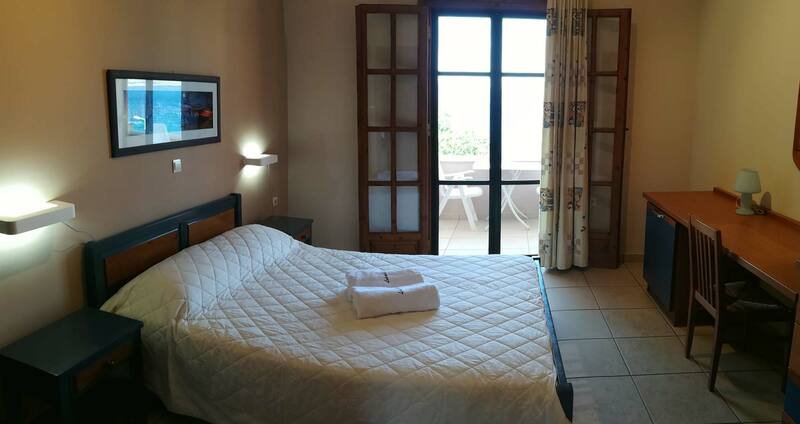 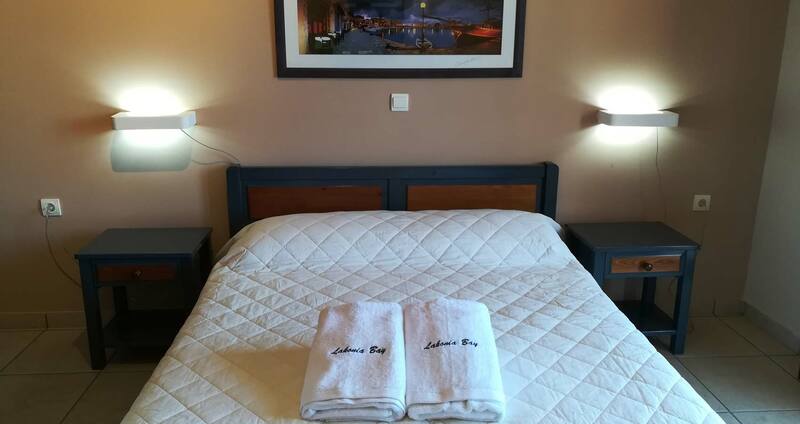 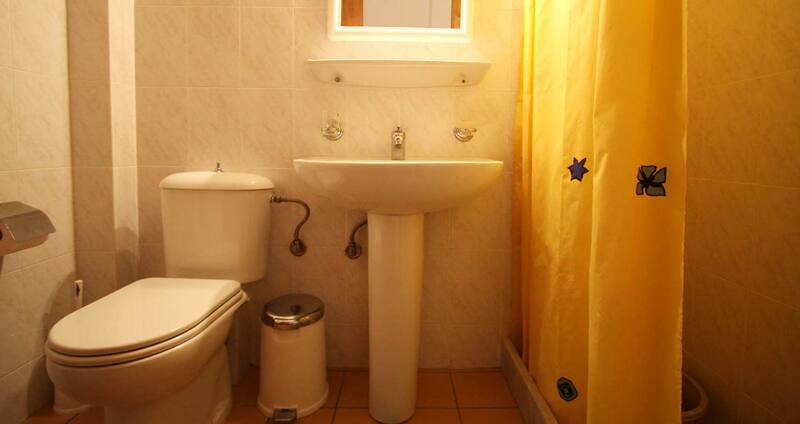 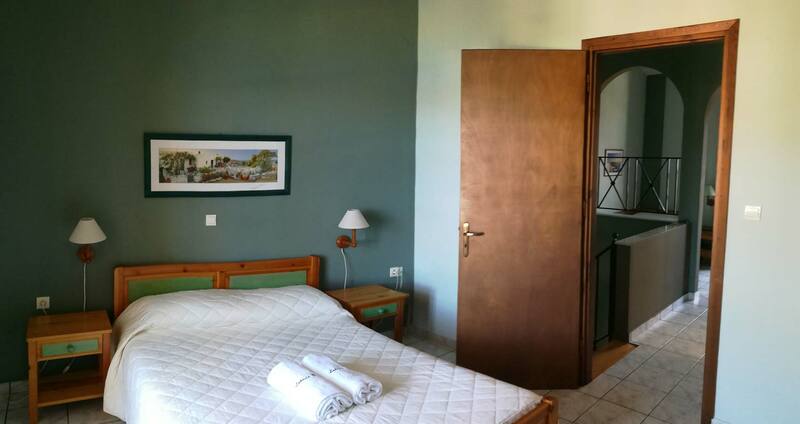 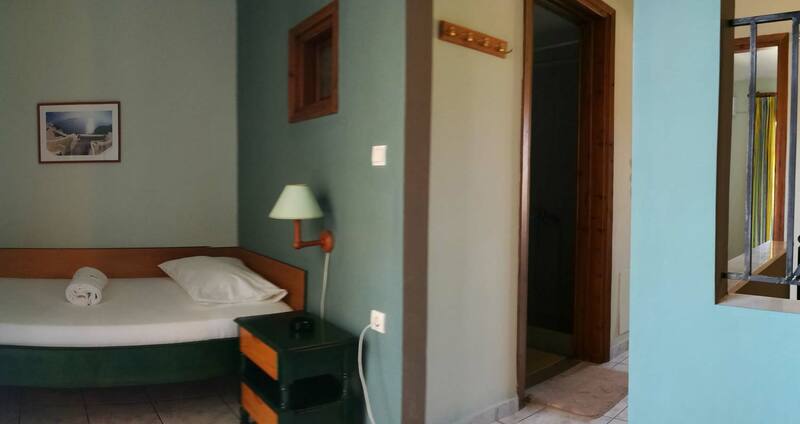 A closed double bedded room and a room with twin beds are located on the first floor. 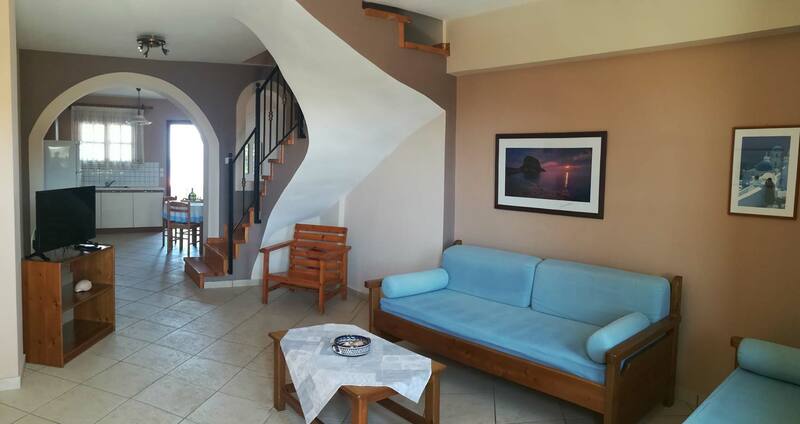 It opens up to four furnished balconies with view. 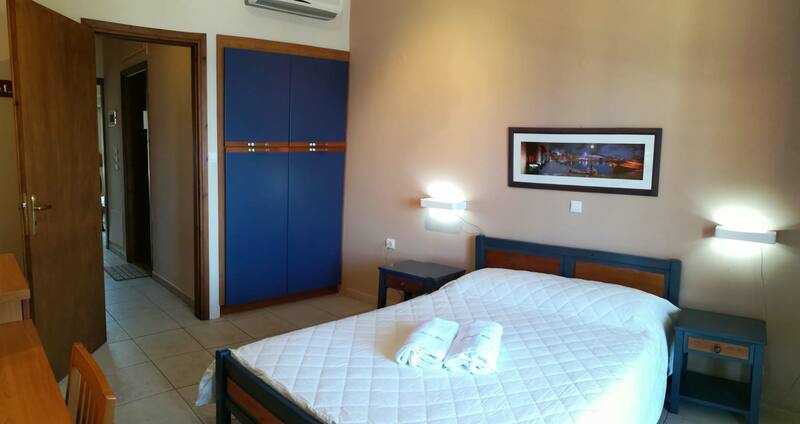 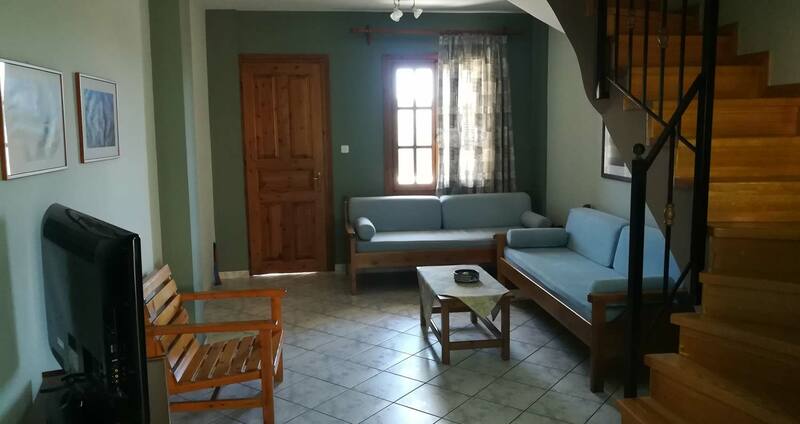 Two extra people can be accommodated in the sofas-bed in the living area.